We shift our final focus of the campaign to maternal health and family planning ahead of World Contraception Day on September 26. 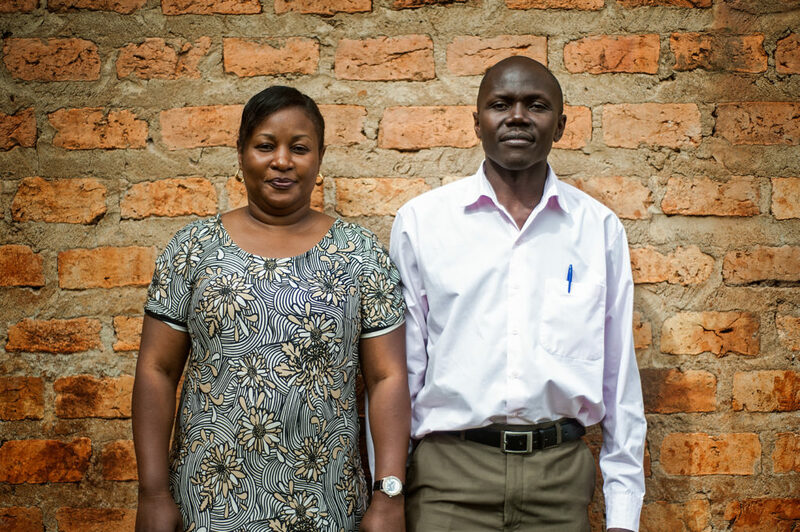 Our partners at PATH are working on a new contraceptive method that can increase contraceptive access and choice for the women that need it the most. 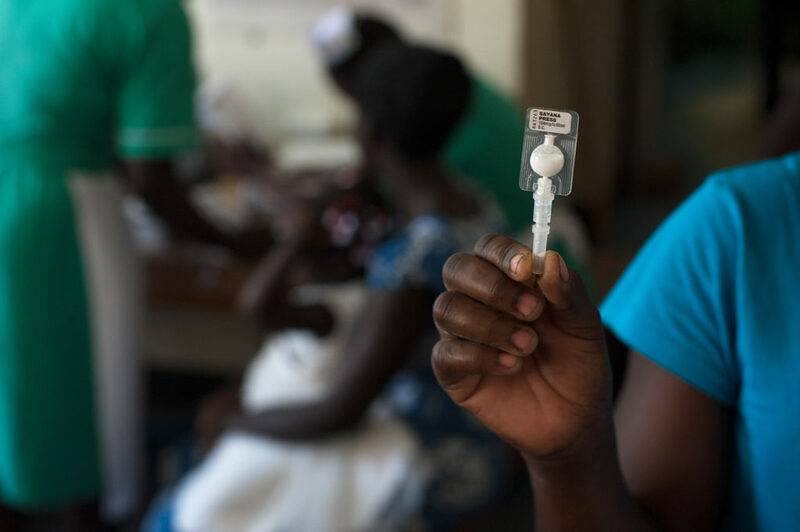 Subcutaneous depot medroxyprogesterone acetate (DMPA-SC) is a new, innovative injectable that opens up contraceptive access and choice to women at the “last mile” in low-income countries and promotes women’s empowerment and autonomy. Sayana® Press, the DMPA-SC brand product currently available, combines the contraceptive drug and needle in the Uniject™ injection system. * This “all-in-one” contraceptive is small, light, and easy to use, making it especially suitable for community-based distribution—and for women to administer themselves through self-injection. This simple but revolutionary contraceptive is the culmination of a 30-year journey. PATH originally developed the Uniject injection system in the 1990s as a way for minimally trained health workers to give lifesaving medicines and to keep syringes and needles from being reused, avoiding risk of transmitting bloodborne pathogens. PATH then licensed the technology to Becton Dickinson (BD), which began working with pharmaceutical companies to package medicines in the Uniject. Years later, Pfizer developed a new, lower-dose formulation of DMPA that could be delivered subcutaneously—just under the skin—instead of intramuscularly. In 2014, a price agreement between the Bill & Melinda Gates Foundation, Pfizer Inc., and the Children’s Investment Fund Foundation helped galvanize momentum for rollout of the product and ensured women in the world’s poorest countries would have access to Sayana Press. Recently, the price was reduced to US$0.85 per dose for qualified purchasers such as ministries of health, USAID, and UNFPA. Working closely with ministries of health and local partners, PATH coordinated the first introductions of the currently available DMPA-SC product, Sayana Press, in Burkina Faso, Niger, Senegal, and Uganda starting in 2014. By early 2016, all four countries began moving to include the product at scale in their national family planning programs. Today, DMPA-SC is available in at least 15 FP2020 countries and more than 1 million doses have been delivered to women around the world. Wherever it’s been introduced, DMPA-SC has helped increase access for women and adolescents. Before DMPA-SC, injectables could only be given using a standard vial and syringe and were most often administered by medical workers. Long distances to clinics, long waits for service, and occasional stockouts of syringes meant too many women went home without receiving the family planning method of their choice. DMPA-SC, on the other hand, moves family planning provision closer to women. Trained lay health workers can inject family planning clients whenever and wherever it is convenient, even in the privacy of their homes. A village health worker counsels a client in family planning and administers Sayana Press. Phiona Nakabuye (left), village health worker trained by PATH’s Sayana Press pilot introduction program, with Carol Nabisere (right), age 18, who chose to receive Sayana Press after being counseled in the various forms of contraception, Kibyayi village, Mubende district. The unique design of Sayana Press lends itself to easy and safe self-injection. The United Kingdom and several European Union countries approved self-injection with Sayana Press in 2015, and an increasing number of countries in other parts of the world have also approved the practice. 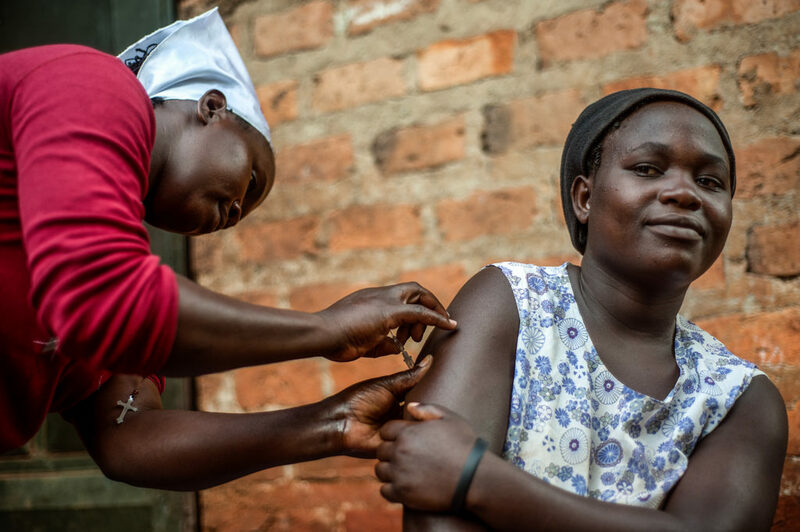 And the World Health Organization has recommended self-injection of subcutaneous injectable contraceptives in settings where women have access to training and support. By advancing the long-term, sustainable availability of DMPA-SC as part of a broad contraceptive method mix, global partners have the potential to reach millions of women with an unmet need for family planning. To achieve this goal, countries are working together to share program implementation evidence and inform new country experiences and transitions. Uganda in particular has been a leader in this space. Over the last year, delegations from Benin, Burkina Faso, Niger, Nigeria, Senegal, and many more countries have traveled to Uganda to observe the self-injection research studies and community-based distribution programs, meet with Village Health Team members (community health workers), and exchange information with governmental and nongovernmental partners regarding introduction and scale-up. During each visit, the country teams developed action plans for strengthening the quality of DMPA-SC programming and implementation in their own countries, informed by evidence and experience. Building on research conducted in both Uganda and Senegal, PATH and implementing partners in Uganda are now assessing best practices for self-injection program design across multiple channels and plan to share results with other countries interested in introducing and scaling up self-injection. *The information in this article is specific to Sayana Press, the currently available DMPA-SC brand product in FP2020 countries. Additional DMPA-SC products may be available in the future. Sayana Press is a registered trademark of Pfizer Inc. Uniject is a trademark of BD.